A dietetic intern with a love of learning, an enjoyment of food, and a passion for people. “Catering assistants” (also called “dietary aides” or other names depending on the facility) are sometimes the friendliest faces of the hospital to many patients, as they come to the room to take menus and bring trays. I love that you said this because that was what I did for a living. 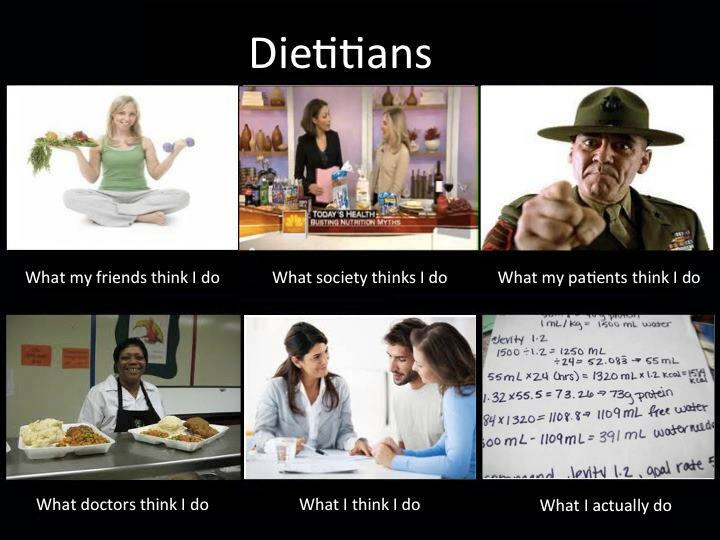 It was the career that drove me to want to become a Dietitian. I started college this year and I am looking forward to working my internship with Dietitians like you. Thanks! Best of luck in your studies, Rocheal! I’m sure your experience as a catering assistant will serve you well as you continue on your path to becoming an RD.